Medium-fermented beer with a full body, delicate and distinctive bitterness, high bite and pure hop aroma. 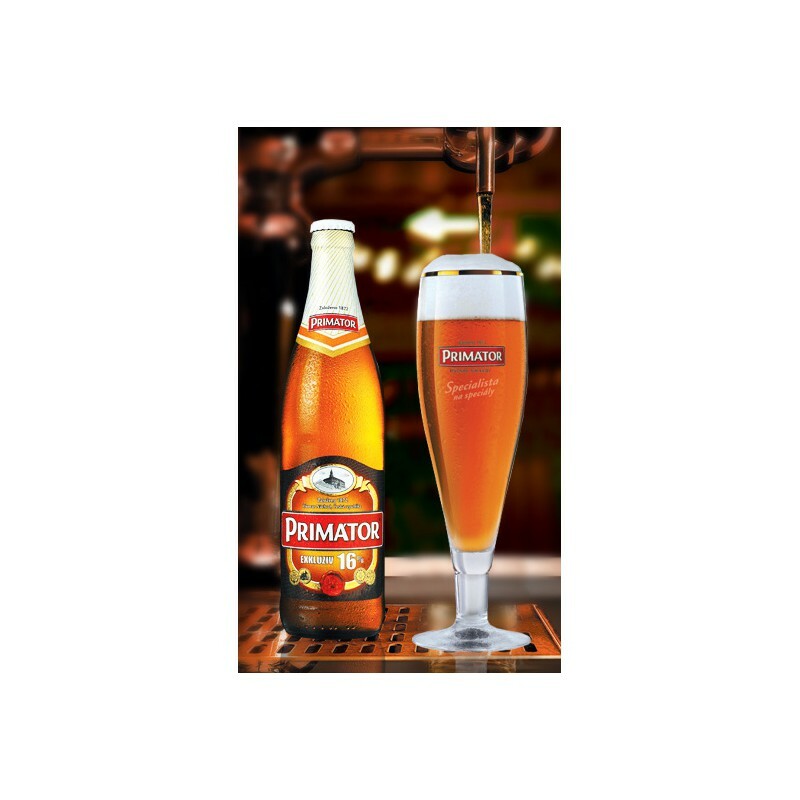 This beer is a pride of our brewery thanks to the large number of awards it has received. 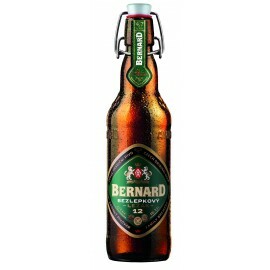 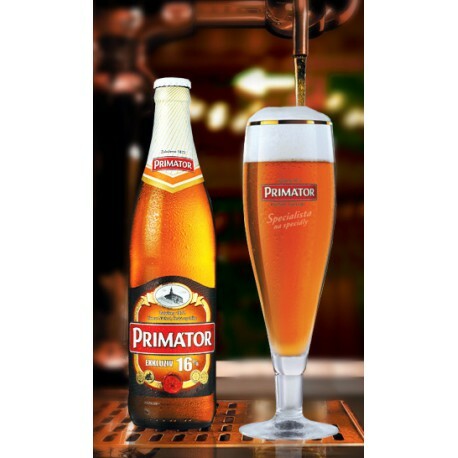 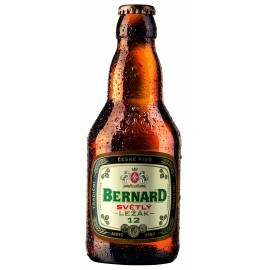 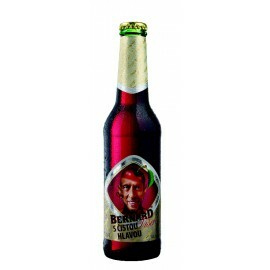 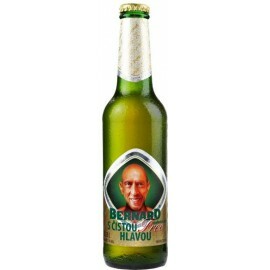 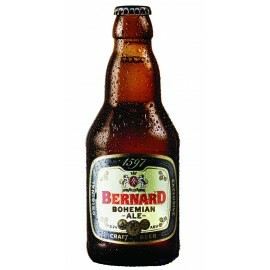 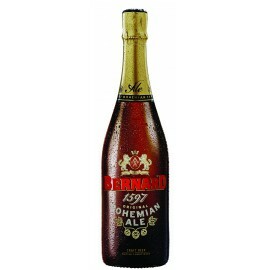 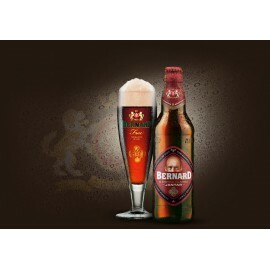 In July 2012, it won the prestigious The World´s Best Lager award in London by the British magazine, Beers of the World. 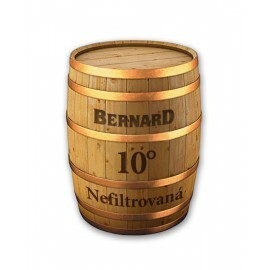 In particular, it is favoured by experts on specialty beers who appreciate the distinctive richness and lingering original sweet taste of pure Moravian malt. 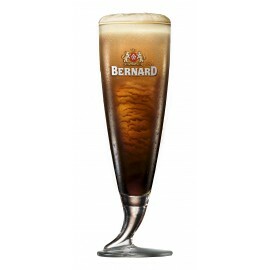 The beer is known as the Doppellbock worldwide. 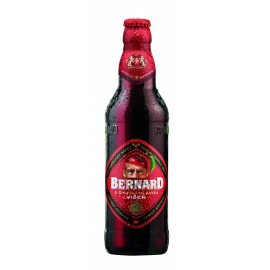 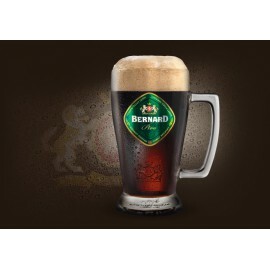 It is a medium-fermented beer of deep golden colour with a thick head and strong malt aroma. 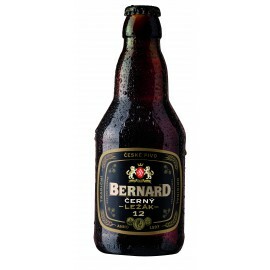 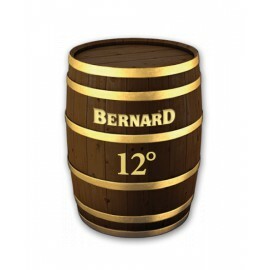 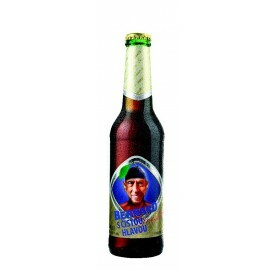 Even a small amount will warm you up thanks to its higher alcohol content (7.5%). In colder months it can be a source of energy during outdoor events, such as the pig slaughter events and barbecues. It highlights the taste of light and dark turkey meat because of its delicate bitterness and strong bite. 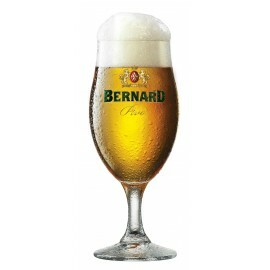 Best served in a thin-walled glass chilled to the temperatures ranging between 7 and 8 °C.